Notes: One of your allies is Jona Maiava, a New-Zealander raised in Hawaii. His story reveals he had an abusive father and a caring grandmother. As an adult he served in the New Zealand Army, and upon discharge was a chef for his sister’s cafe in Ngāpuhi. Jonah has multiple Polynesian-inspired tattoos. Jonah has almost-supernatural levels of strength and environmental awareness. 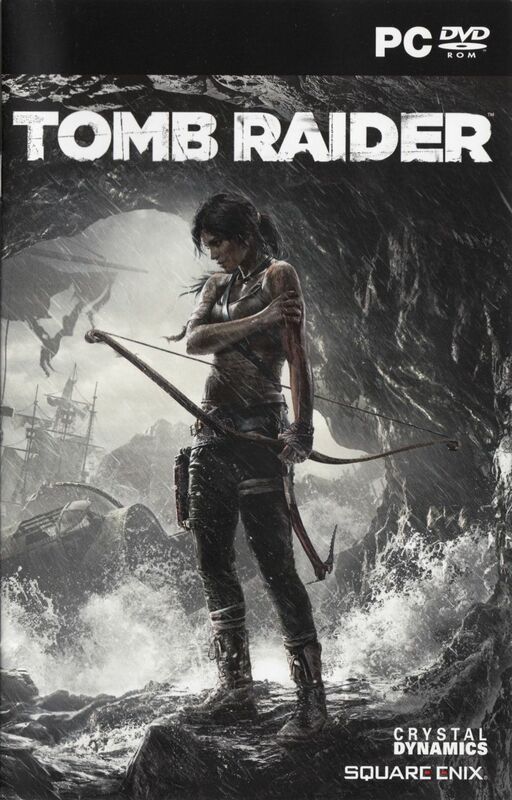 Overall Rating: A non-harmful and nuanced character in a game that is solely about cultural appropriation and violence against women on an epic scale. Would play again!